The United States has filed criminal charges against Huawei. One of two cases concerns bank fraud and dodging American sanctions against Iran. According to the indictment, the deception goes back to mid-2007, when Huawei’s founder, Ren Zhengfei, falsely told the FBI that the company did not violate any US export laws, and that it had not dealt directly with any Iranian company. Ren Zhengfei is also supposed to have lied to one of his bankers, not identified by the US but believed to be HSBC, about Huawei’s relationship with Skycom that conducts business in Iran. 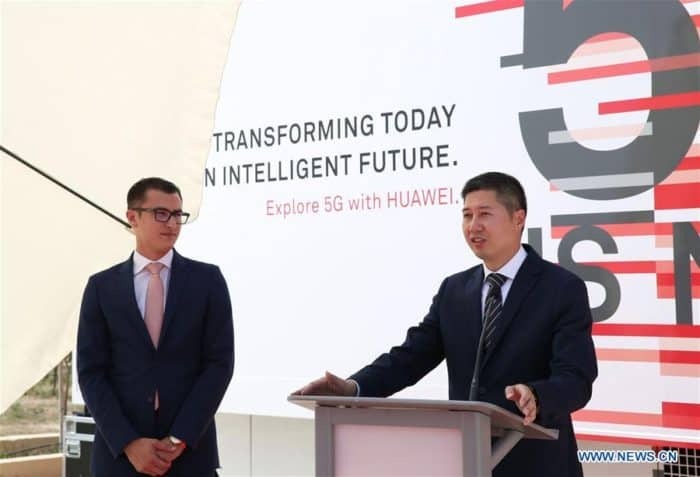 Malta has a partnership agreement with Huawei that will be rolling out 5G technology and testing infrastructure that could allow automated facial recognition. The government has ignored called to review this partnership agreement in view of security and commercial concerns in several countries. Earlier this month, a Huawei executive was arrested in Poland on charges of spying for China. The company has since fired the employee. And Germany and other European countries are reportedly considering barring Huawei equipment from the country’s 5G networks. The company is already banned from supplying 5G equipment to Australia and New Zealand. The specific charges about Iran sanction busting are a reminded of another case being prosecuted by the United States against Ali Sadr Hasheminejad who owned and ran Maltese bank Pilatus.